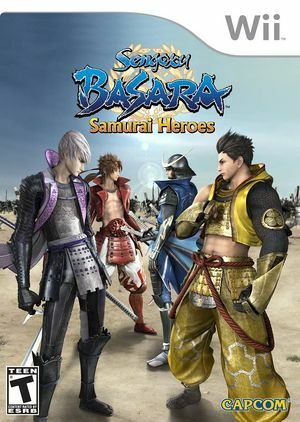 Sengoku Basara: Samurai Heroes (Sengoku Basara 3 in Japan) is the third installment of Capcom's Dynasty Warriors-inspired series Sengoku Basara. The game covers the events that led into Japan's Tokugawa era, as Tokugawa Ieyasu and Ishida Mitsunari build their armies for control over Japan. Players can pick from several diverse warriors to hack and slash their way to victory in this semi/non-linear Objective-based Action Game. Off Avoid abnormal pink color at cutscenes. The graph below charts the compatibility with Sengoku Basara: Samurai Heroes since Dolphin's 2.0 release, listing revisions only where a compatibility change occurred.